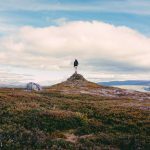 When you’re getting started as an eCommerce merchant (or even later on in your journey) it’s often difficult to reach the massive audience that you would like to be reaching. Which of course is not fun. So the first thing you should do is to try to improve your marketing tactics, be it through social media, email marketing, SEO, or all three. But there is something else you can do as well – start selling your merchandise on other marketplaces! Usually these third party sites will get more traffic than your site, and therefore, by piggybacking on their popularity (and the new audience that you can reach) you can bring in some new sales. In this post you’ll learn about 20 new places where you can sell your merchandise! There are definitely some huge advantages to selling on other marketplaces – potential for new customers, growth of your branding, enter new markets, but there are some disadvantages as well that you should be aware of before beginning to sell on a third party site. 1) If you use the same image and description on the third party site as on your website you will run into the issue of “duplicate content.” This is something that is bad for SEO, because it essentially dilutes the importance of each piece of content. 2) Every third party marketplace will take some form of commission on your sales, or charge a fee of some kind. This means that profitability becomes slightly more difficult, because you don’t need to just beat your own cost margins, you have to beat the cost and the commission. 1) Try to submit content that is different in some way from the content on your website. 2) Only sell products on other marketplaces that have high margins so that you can still earn a profit on top of the commission. 3) Try to make your submitted items as branded as possible so that your new customers will know they are buying from you and not from the marketplace itself. Selling on third party marketplaces has its pros and its cons, but at the end of the day, the more places that you are selling your products, the greater the potential of them being discovered. 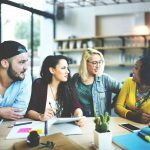 So you should always weigh the pros and cons of each marketplace in order to determine which option fits your business best. Now that we have that out of the way, let’s start looking at some marketplaces! Everyone knows eBay and Amazon, but there must be some good alternative marketplaces out there, right? This marketplace, which lists millions of products, offers the ability to start selling for free. If you’re already selling on eBay then this could be a great option for you to expand into a new marketplace (as they offer easy product import from eBay). eCrater charges a commission fee of 2.9% only on sales that came via the eCrater main marketplace, but if you send customers there directly then no commission fee will be charged! Learn more about selling on eCrater here. 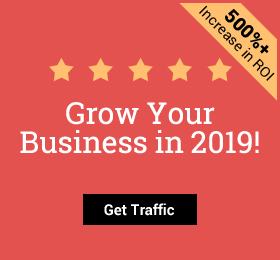 This site boasts over five million monthly page views and claims to connect their merchants with that large community via social media, email marketing, and on site campaigns. Like eBay you can sell products at a fixed cost or auction them off to the highest bidder. In order to sell on Ubid, you do have to apply to be accepted, but that means that if you can sell there, then you are in good company. So, to summarize, Ubid gives you a large potential reach on a well trusted site. Bonanaza claims to be one of the easiest marketplaces to use in the world, and in fact, according to a seller survey in 2014, they were listed as the most recommended and best overall marketplace. The site really is quite easy to use, and is definitely worth checking out! Learn more about selling on Bonanza here. 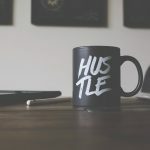 Surprisingly, there are a number of sites out there that, in addition to selling their own products, actually open up their sites to smaller merchants in order to help them gain attention. 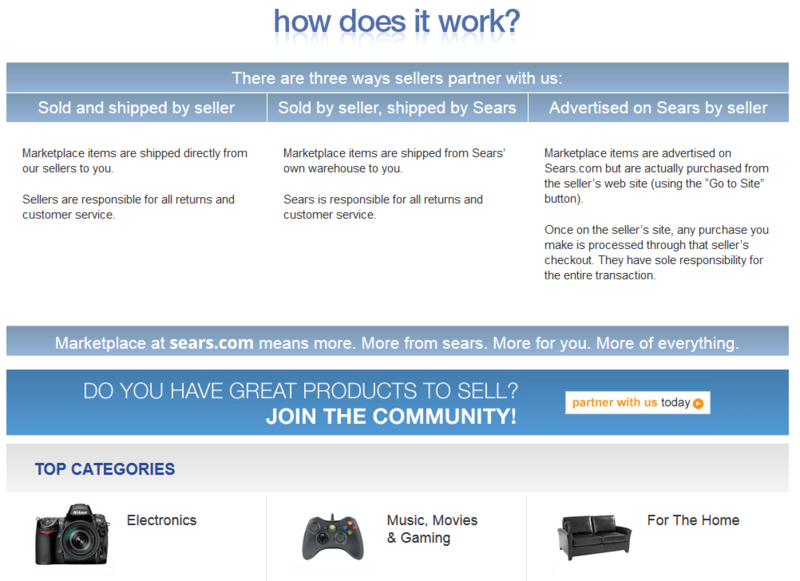 You’ve probably heard of Sears, but did you know that you can sell your products on their website? Pretty cool, no? There are a number of advantages of selling through Sears, but I’d say the biggest one is the Sears name itself. The second your product is sold on the website of a massive business like Sears there is no question of trust, because that already exists implicitly on the page. As you can see above, there are a number of different services you can go for on the Sears marketplace. Keep in mind that each service comes with its own set of fees. Regular commission fees run between 7%-20% per purchase depending on the product type. With that in mind, remember what I told you earlier – sell your higher margin products! A testament to the fact that that works is that 35% of Sears merchants are earning between 20%-50% profit margins, and over 75% are earning above 10% profit margins (webretailer.com). This eCommerce site is a massive shop that started with a tech focus and has expanded to carrying all sorts of other merchandise as well. Like with Sears, selling on Newegg gives your store the boost of having a trusted name attached to it. Unlike other marketplaces, Newegg does have a selection process for its merchants, so you will have to prove your worth in order to make it in (but we believe in you)! Because of the exclusivity, you will probably face less competition from other merchants on Newegg. Commission fees run between 8%-15% again depending on the product type. If Sears and Newegg sound interesting, you should check out the Overstock.com marketplace as well! For those of you that are selling really hip and fashionable clothing targeting people in their twenties then the Asos marketplace could be an amazing niche opportunity for you. Asos is a large fashion site with a killer blog and a strong social presence, and is willing to put your products in front of its community. An Asos store front costs around $30 a month plus a 20% commission on all sales. Learn more about selling on Asos here. If want you sell is focused around funky designs, prints, and logos, then Zazzle could be a great place for you to expand your business. Zazzle enables merchants to either create their own shop, or to simply sell their designs on all sorts of merchandise! If you’re business is focused on hand made goods then you might be interested to know that there are many marketplaces beyond Etsy for you to sell your goods! This is an amazing market place for “Indie Brands” to publicize awesome goods. Opening up a shop on Store Envy is simple, AND it’s free! Store Envy provides a super easy to use back office, and promotional tools to help you grow your sales! Learn more about selling on Store Envy here. 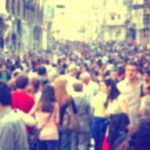 This German handmade marketplace is actually massive, with over 20 million visitors and 200 million pageviews per month, so you can definitely gain some great exposure on this site! It is free to open a shop, but there is a 10% commission taken on every sale. Learn more about selling on DaWanda here. And that is exactly why social media and eCommerce go hand in hand. People love to share, love to like, love to see what is happening in their social sphere. By tapping into that potential, social commerce platforms have created a potentially viral eCommerce solution! Fancy is a cool site that is all about social. First of all, anyone on the web can submit a cool product that they see to the site. 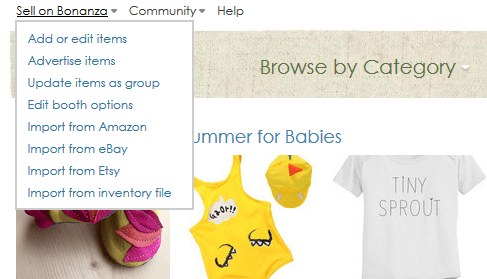 Plus, users can also show off which products they like by “Fancying” it (sort of like liking or favoriting). Users are actually incentivized to share their Fancies, because with each Fancy they are given an affiliate link, through which they can earn more money on Fancy for future purchases. So you see, the whole site is based around social. Oh, and let me tell you, it is a great site for browsing products! Now, let’s talk about how you can use Fancy to sell your products! 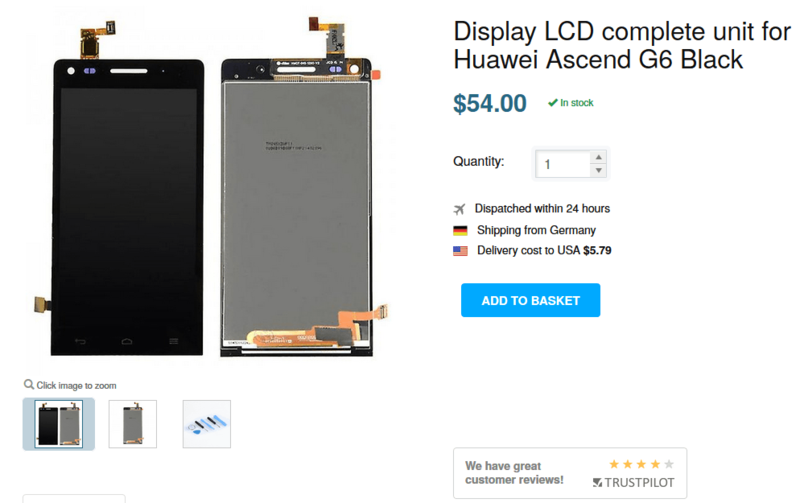 As you would imagine, Fancy let’s sellers import their products to the site. But it doesn’t stop there! In addition to simply adding your products, you can also promote them, and use targeting to put your merchandise in front of the right people. If you’re interested in selling on Fancy then head on over to their merchants page. 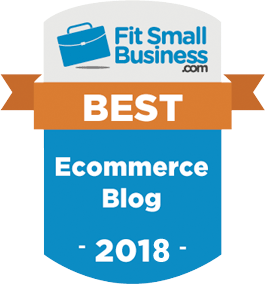 Do you have an eCommerce shop? Do you have a Facebook page? Great! You have everything you need to start selling socially on Facebook. Think about it, you already engage your fans on Facebook, you already tap into all of the social features of Facebook, why not make money there too? That is exactly where StoreYa’s Facebook Shop comes into the picture. 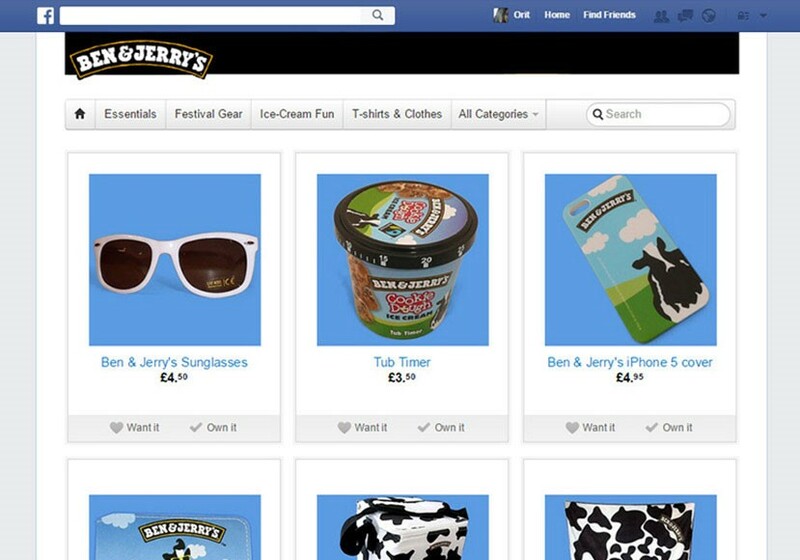 With a Facebook shop you can import all of your products directly to your fan page, and promote your products through built in social promotions like group deals, scratch and win games, and more which will help you drive traffic to your store. What’s more important than the immediate traffic though is the viral effect of selling on Facebook. Any time one of your fans plays a game, redeems a deal, or likes one of your products, their friends will see that interaction on their newsfeeds. And so the referrals begin! Pinterest Buyable Pins are not available for everyone yet. As of today, only Shopify merchants (and a few select retailers) have access to this amazing feature. For Shopify merchants activate your Pinterest Buyable Pins here. So, if you are one of the lucky few, then you will be able to use Pinterest in a whole new way. Everyone knows that Pinterest already drives some of the highest quality (and highest value) customers back to eCommerce sites, but now, with an onsite transaction option, eCommerce companies can begin to really scale on Pinterest! With one sixth of the world’s population on Facebook it seems almost obvious that marketplaces should show you some form of social data while you’re shopping. In reality, that is not the standard…except on Addoway. 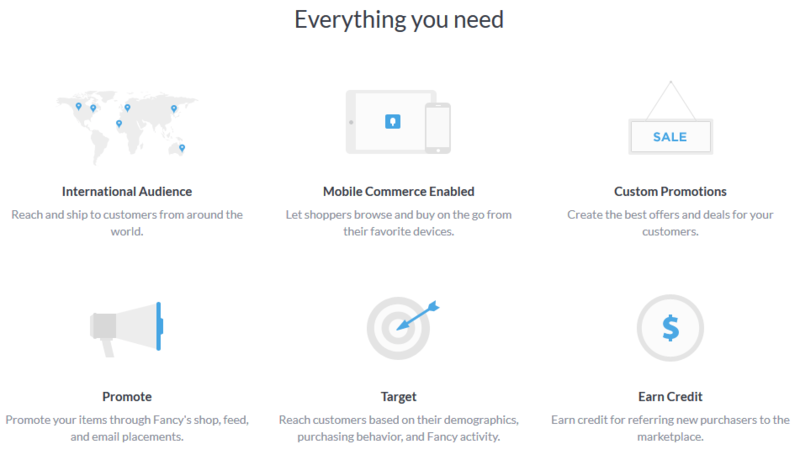 Addoway puts its own twist on social commerce. It shows its users the mutual connections that they have with the sellers, which of course lends credibility to the seller. On top of that, it shows the users what their friends have been buying, which acts as a sort of referral. So, if you have a strong presence on Facebook, Addoway could be a great fit for your business! Learn more about selling on Addoway here. If you’re only selling to your local market, or even only to your local market plus a few (Europe and the U.S. for example), then you could be missing out on a large and untapped potential in foreign markets. Here are a few marketplaces that will enable you to enter into some foreign markets. As you probably know, Alibaba is the eCommerce behemoth from China that easily rivals (and outpaces) Amazon and eBay. If you’re looking to hop on the booming Chinese eCommerce bandwagon, then Alibaba has two potential solutions for you. 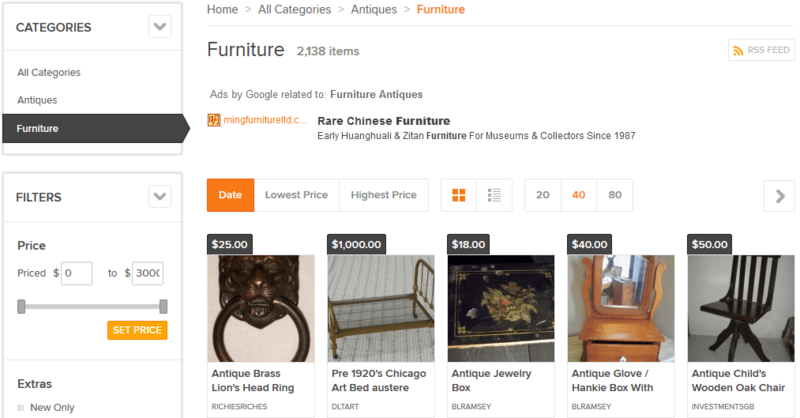 The first is Taobao, a site very similar to eBay that deals with customer to customer sales via bidding or fixed prices. There is also room for small businesses to set up shop on Taobao. Before deciding to contact Taobao to become an international seller, I suggest reading their guidelines for overseas merchants. There is an easier, albeit more costly, way to get into the Chinese market, and that is through Tmall Global. Tmall is like Amazon. It is a massive marketplace where businesses can reach consumers in one simple and searchable location. Tmall Global is the program in place that enables foreign merchants without any operations in China to begin selling online. This is an amazing opportunity, but it does come at a cost. There is a one-time initial fee of $25,000 to begin using the service, and yearly fees ranging from $5,000-$10,000. On the other hand, the commission fees are by far the lowest out of any marketplace, ranging from 0.5%-5%. 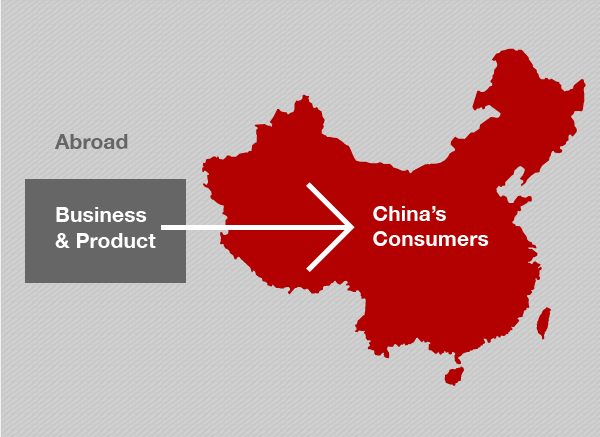 So, depending on how much business you believe that you will be able to do in China, this could be an interesting expansion of your business. To learn more about Tmall Global check out their page here. Mercado Libre is the largest eCommerce marketplace in Latin America, which also just so happens to be one of the fastest growing markets in the world (Channel Advisor). Mercado Libre has a Cross-Border trade program available to U.S. based merchants looking to enter the Latin American markets. To find out more about the Cross-Border program, check out Mercado Libre’s description page. You can register for the program here. This nifty marketplace really makes international selling a breeze. Basically all you need to do is set up your store and Fruugo will make you international ready. The international marketplace will enable you to automatically sell in ten different languages, accept global payments, and receive all of your revenues in your local currency! Fruugo charges a 15% commission fee on sales. Learn more about Fruugo here. If you’re already selling on Amazon or eBay, you might want to consider starting to sell more internationally. Both of these sites have taken strides to encourage international commerce. All you have to do is head over to your account and learn more about selling internationally! These next few sites are not exactly marketplaces. Rather they are sites geared toward specific interest groups that curate the best products related to that group. 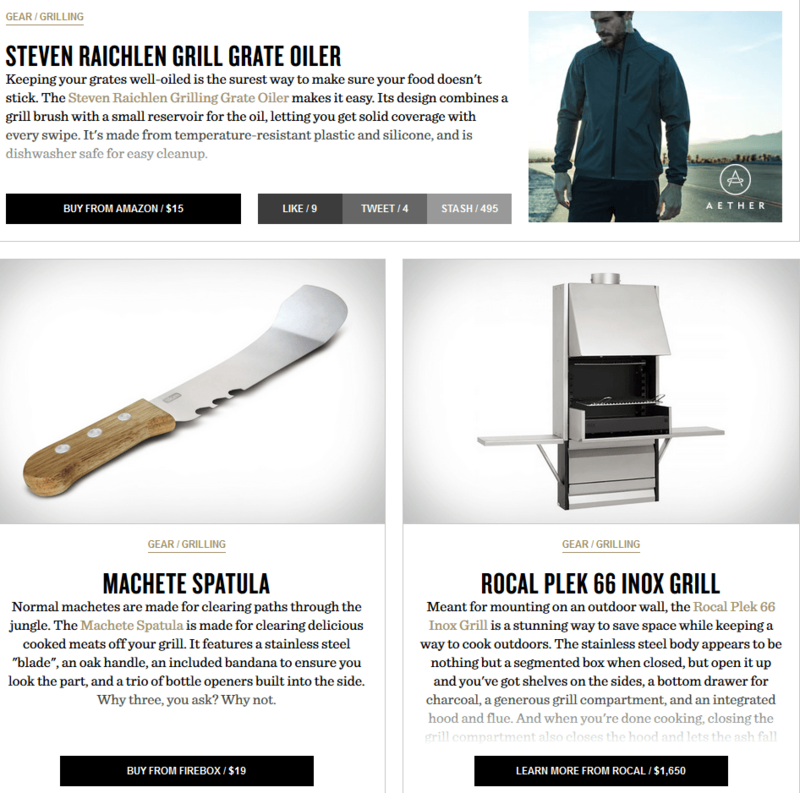 So, for example, there could be a site focused on grilling, and it will gather together all of the best grilling related gear. Most of these sites let you submit products for consideration. Getting a product featured on one of these sites could give you a huge referral boost which will lead to a growth in sales. 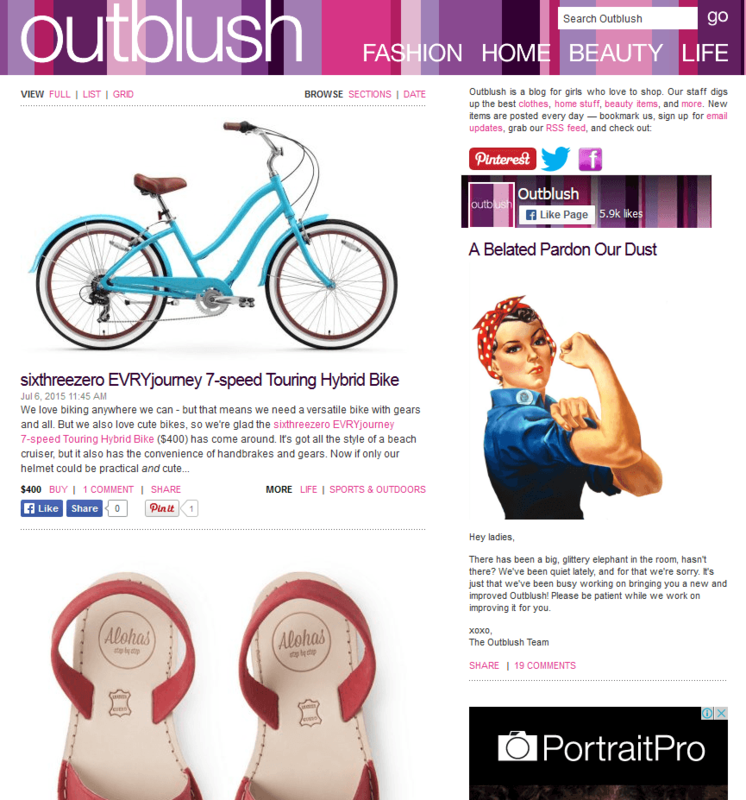 Each day the Outblush team features a new product on the site with a short review, and of course the option to buy (which sends users back to the original site’s product page). The site is also super easy to just scroll through, so a featured product will stay on site browser’s radar for a while. In order to get a product featured head on over to the contact us page and submit the product you want featured. I suggest going for something a bit out of the ordinary, or just something super awesome, so that it will stand out from the other submissions that they receive. These two sites are fairly similar – they both search the web for truly crazy cool products and post them for their eager users. I know that I personally could spend hours scrolling through these sites finding all of the awesome stuff posted there. 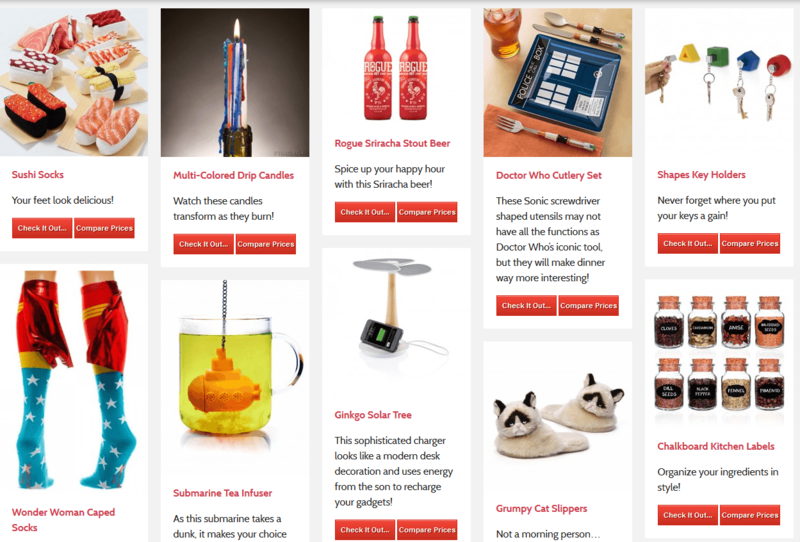 Anyway, if you sell any form of novelty item, either useful or just funny, then you should definitely check out these two sites. You can submit your products to The Green Head here, and to Oh My That’s Awesome here. This is the ultimate curation site for men’s products (basically the opposite of Outblush). Merchants who have products featured on this site have reported massive sales boosts driven by Uncrate’s over 1.5 million monthly readers. The only problem with Uncrate is that it is not so easy to get a product onto this site. You can submit your products to the contact form here. Many merchants have complained of submitting products and receiving no response at all, or receiving no response and then out of the blue being featured on the site and receiving massive amounts of traffic all at once (which, as I’m sure you are aware, can be difficult to manage). But, if you can get a product featured on this site, it is most certainly worth it! There are all sorts of different places and methods to sell your products. Choose one or two that fit your business needs, and get to work on selling more! Remember, each marketplace has its own unique advantages and disadvantages, so before making any decisions, thoroughly research the option and make sure to choose the marketplace that offers you the greatest potential for success. Some time has passed and I’m wondering, which 3 of these is best for a shopify store selling handmade limited edition gemstone jewelry? I would try: Fancy, Storenvy, Amazon and eBay. I’ve had my best luck with Aliexpress, that is from a Dropshipping perspective. FBA by Amazon is probably someones best bet if they are just starting out and have their own products to sell.